Ubuntu 18.04 is an operating system developed by Canonical and based on Debian, it uses Gnome as default desktop environment and proposes a lot of others improvements. Linux Mint 19 is a distribution based on Debian and Ubuntu which is also involved in the development of MATE. It provides a classic interface such like Windows unlike most of the others Linux distributions. Each of the those two operating systems requires a minimal configuration to be installed on a computer. The requirements for Ubuntu 18.04 are 2 GHz dual-core processor, 2 GiB system memory, a free disk space of 25 GB and a 1024x768 screen resolution while those for Linux Mint 19 are 1GB system memory (with a recommendation of 2GB), a free disk space of 15GB (20GB recommended) and a screen resolution 1024×768. Each system comes with its own default graphical interface. 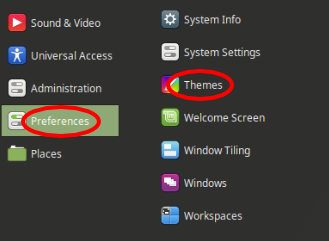 On the actual newest version of Ubuntu (18.04), the default desktop environment is Gnome but on the previous versions, it is Unity. This environment offers a new enjoying and fascinating experience with the design, effects, etc. 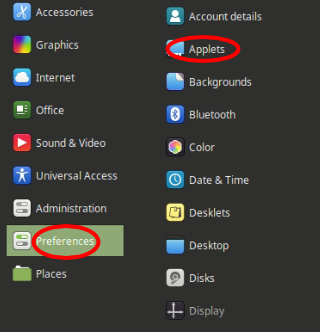 while Linux Mint 19 uses Cinnamon but it also offers Mate and Xfce that can choose when you try to download it via the official site. The particular thing to notice is the fact that the Cinnamon desktop environment of Linux Mint looks like Windows meaning that new Linux users can be more at ease. Each of our two popular possess its own release cycle. 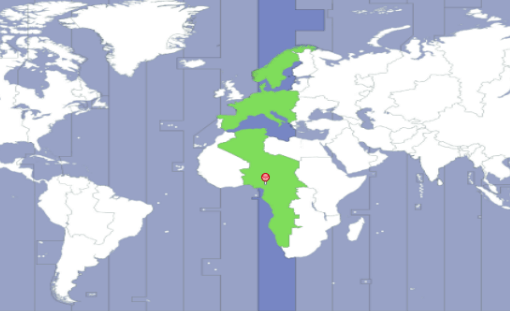 Ubuntu schedules new releases every 6 months exactly two times during a year (April and October). A special release that is called Long Term Support (LTS) is scheduled every 2 years (during April) and provides support during 5 years for both the desktop and server versions. In the past, Linux Mint scheduled a version one month after an Ubuntu release on which they were based and every fourth Linux Mint release was an LTS release with 5 years of support; but it's no longer the case. 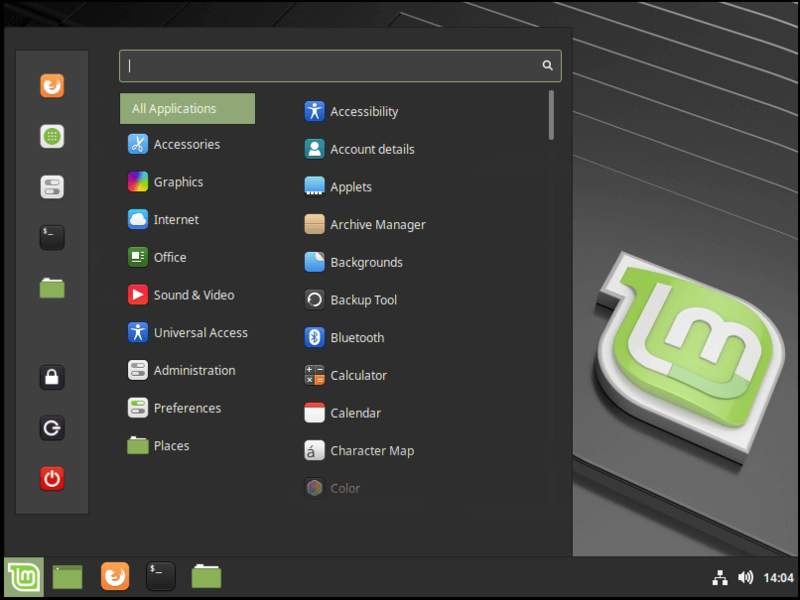 Now Linux Mint proposes major releases based on Ubuntu LTS. 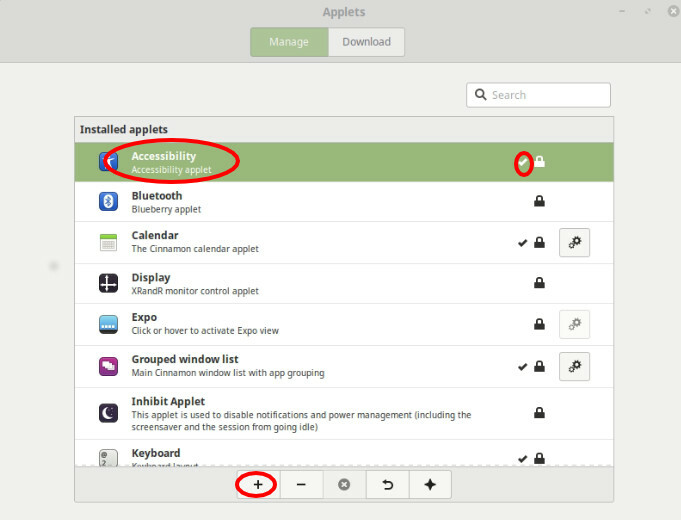 Both Ubuntu and Linux Mint use Ubiquity installer that offers a configuration wizard for a friendly installation. It also shows you a map to choose your location with some other options. The other good thing with Ubiquity is the fact that it normally allows the user to automatically update the package during the installation process. 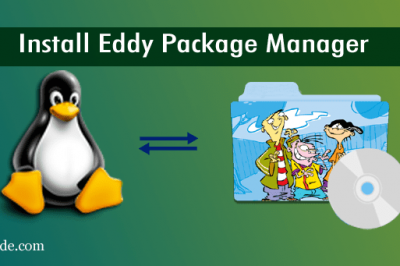 Ubuntu and Linux Mint both use apt and dpkg to manage the packages that you can need to install even for those which are already present in the system. 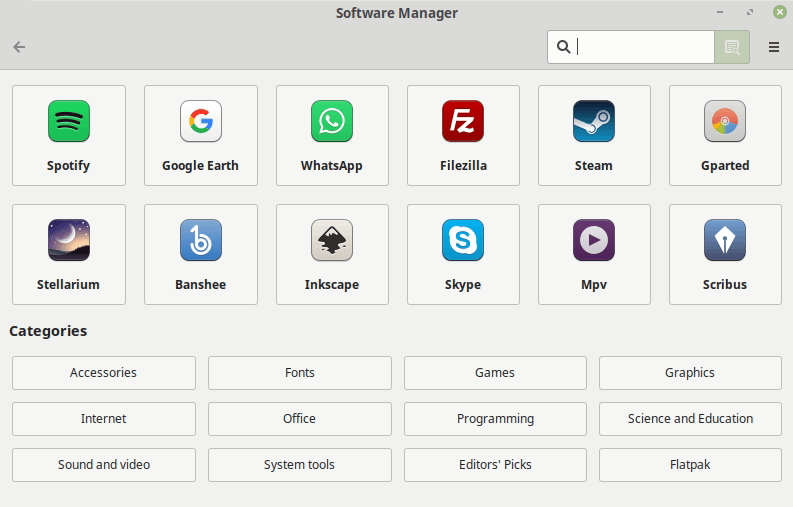 Ubuntu comes by default with a tool center called Ubuntu Software which can propose you the software by categories. While Linux Mint uses its own Software Center that seems to be not too much different from Ubuntu Software. where you can decide what feature to add or remove. Just click on the feature, then hit the + button at the bottom of the windows. Then if you go to Icons, you can choose from the list which appears to the right how you want your icons to look. You can either edit the Windows border, mouse pointer, etc. 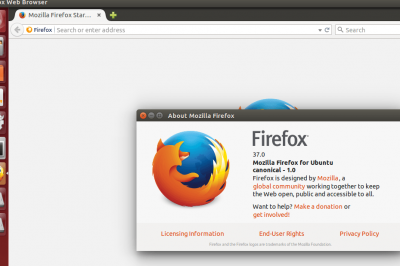 Ubuntu and Linux come both with a lot of default applications but you can face some difficulties with the video application because it didn't come with some media codecs by default. On Ubuntu, you will need to install the codecs or another media player like VLC but Linux Mint offers VLC by default which saves you against those codecs problems. Linux Mint also offers Gimp by default which can be interesting to edit your images. Normally when you want to give a reference concerning system stability, you immediately think about the Linux systems. 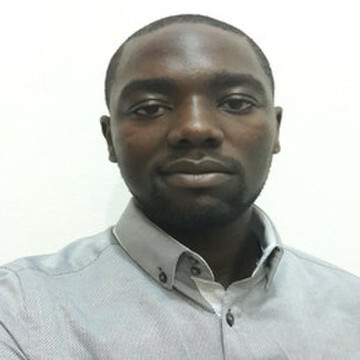 But, for some bad manipulation, a problem can occur and your system can encounter some damages causing filesystem instability. At this time, you should need a method to restore the filesystem for example to a previous stable state. 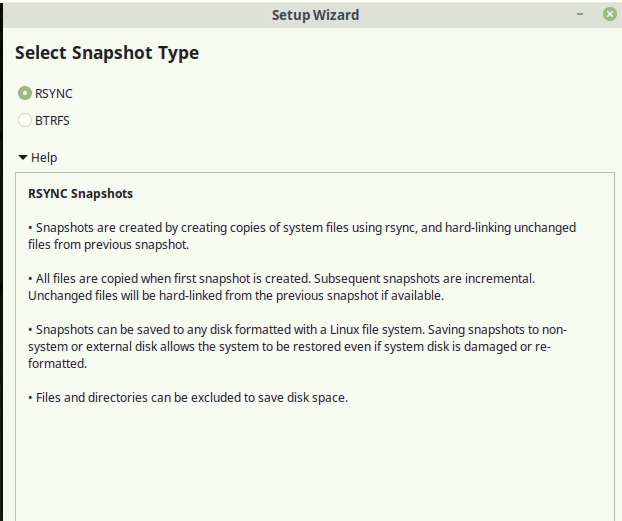 Linux Mint offers by default Timeshift which helps you to take snapshots of your filesystem by using Rsync or Btrfs and then you choose where to save. 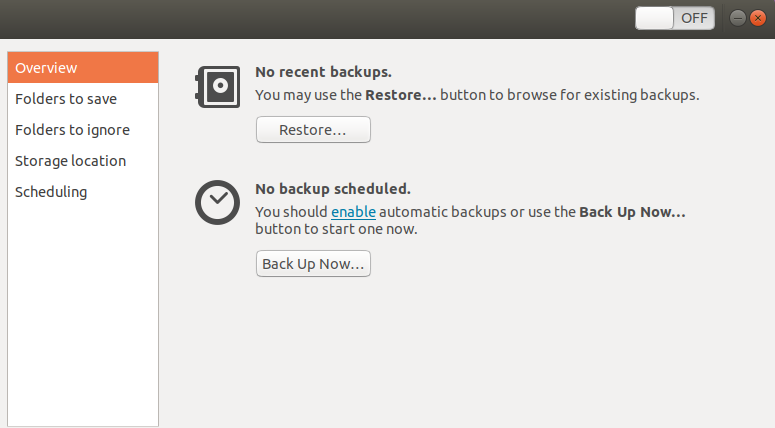 You can create a backup of your filesystem and choose where to save it so that you can use it for the restoration if a problem occurs after. The first time it will do a complete save but the next times it will just increment the information that it didn't have before. 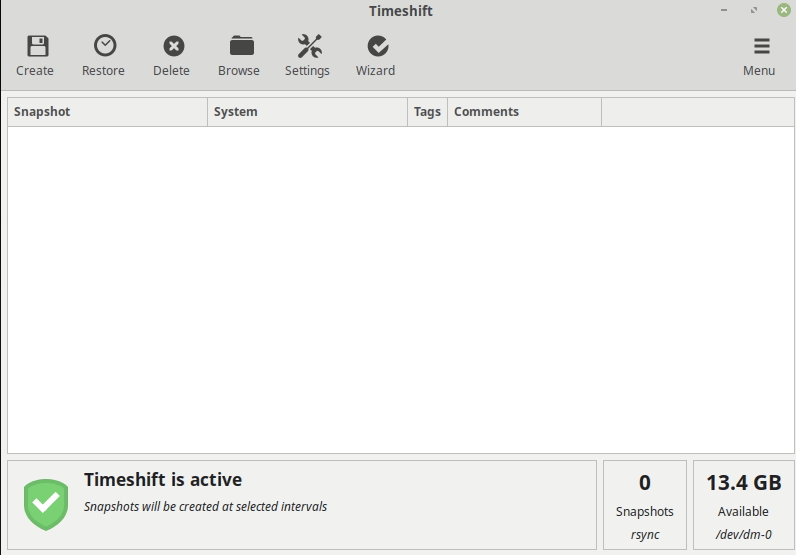 Ubuntu does not offer Timeshift but it proposes by default another backup software named Déjà Dup which gives you the possibility to choose the folders to save, to ignore and also to schedule the process. The two systems are very famous with a lot of users. It can be difficult to say which one has the most active and efficient community. It's true that Ubuntu is present for many years and can be considered as the most popular with a large community but Linux Mint is also popular among users because it proposes a wonderful experience to new Linux users. 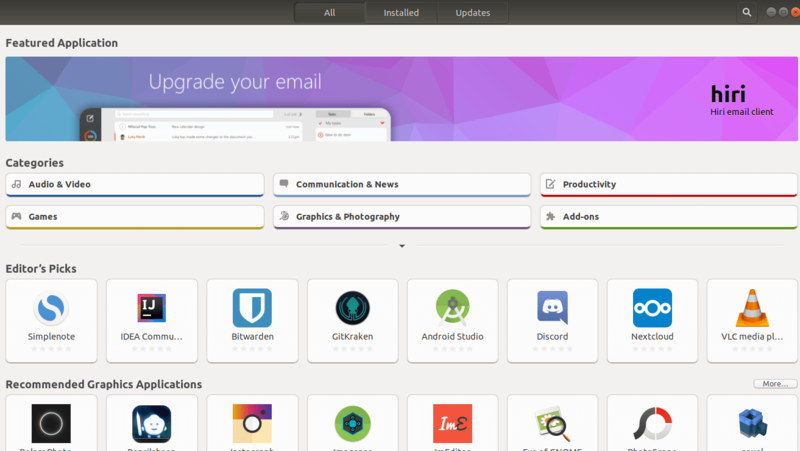 But when we talk about the community support, we can think that Ubuntu through its official community can be in first place but do not forget that Linux Mint community also offers good support through their official forum. 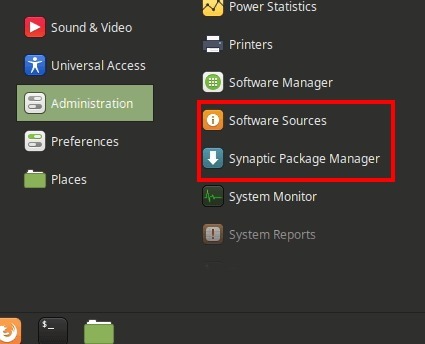 Because Linux Mint comes from Ubuntu, this allows users of each system to refer to the other community which let us think that the two offers good support through their different ways. 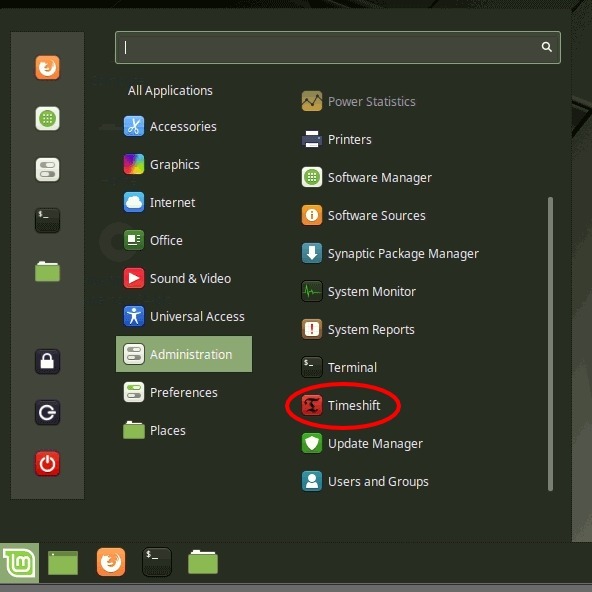 Although Mint is based on Ubuntu, why is LMDE (Linux Mint Debian Edition) not mentioned? LMDE has no dependencies on Ubuntu - but acts functionally like Mint. Since LMDE is based on Debian stable, I get the advantages of Debian plus the easy customisation of Mint. I believe this questions' answer is both relative and subjective. 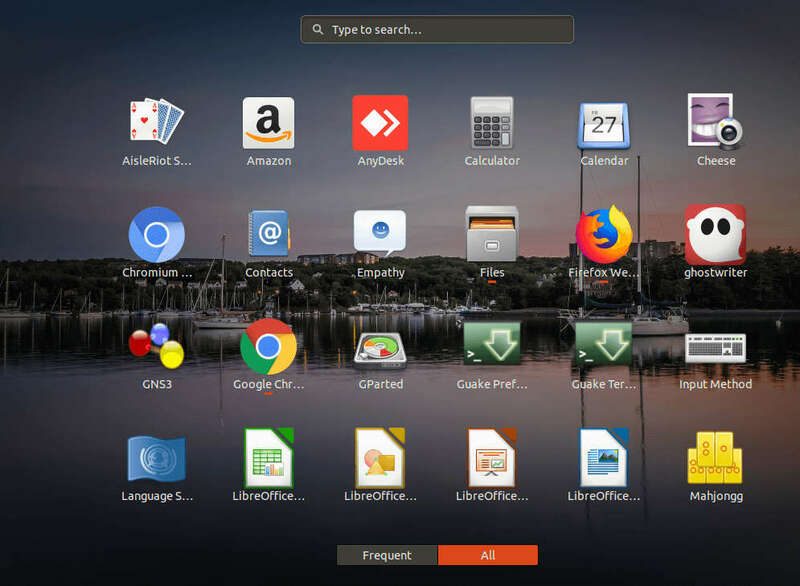 Ubuntu has done so much for Desktop Linux and Linux Mint is one of the results of Canonical's efforts to make Linux for the desktop viable. Linux Mint has an awesome development team and their laser focus on user experience has made it a truly remarkable distro. They have also shown that replacing Ubuntu with Debian as the base is a feasible alternative and helps secure Mint's future. Both are great distributions so it really boils down to choice. What the user thinks is best for them is the answer. 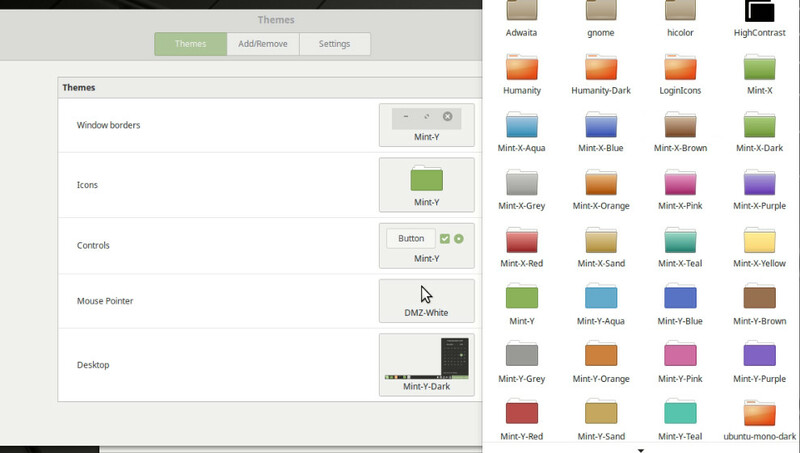 I like Linux Mint and I like a couple of the Ubuntu official flavors, like Kubuntu. I fell off of the Gnome bandwagon years ago when they began removing so many of the features that made it great. Nemo is far better than Nautilus and environments like Plasma. Cinnamon, Xfce, Budgie and Deepin serve me far better. Even Mate's shaping up to be a superior option. Mate started out being what Gnome once was but it is maturing into a first class environment all its own. Gnome is best for many users and that is as it should be. 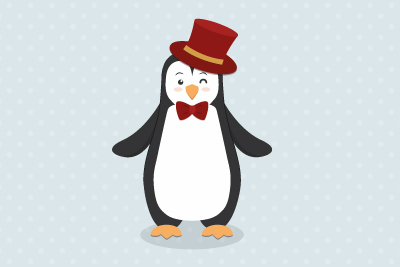 Choice is a cornerstone of Linux and one its greatest attributes. I feel instead of asking which distro is better we should investigate what makes the distro a possible best choice for potential users. I like many distributions Ubuntu to Arch to Deepin and I am always curious what it is about some distributions that make them popular for their user base. I test new distributions based on user input but sometimes find that the distro does not make a good fit for me.